Home / Home / New Volkswagen Polo is Here! New Volkswagen Polo is Here! 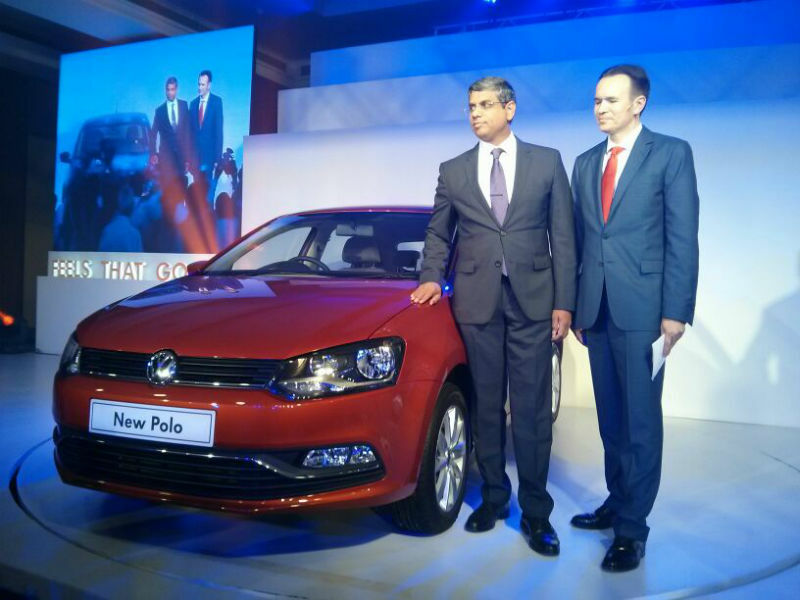 The VW Polo, India’s safest premium hatch, has just received a facelift. The diesel variant of the Polo also gets a new engine to complement the new looks. The new Polo 1.2 MPI starts at Rs 4.99 lakh and goes up to Rs 6.07 lakh for the top-end Highline variant, while the Polo with the all-new 1.5 TDI four-cylinder diesel engine has a price range of Rs 6.27 lakh to Rs 7.37 lakh. 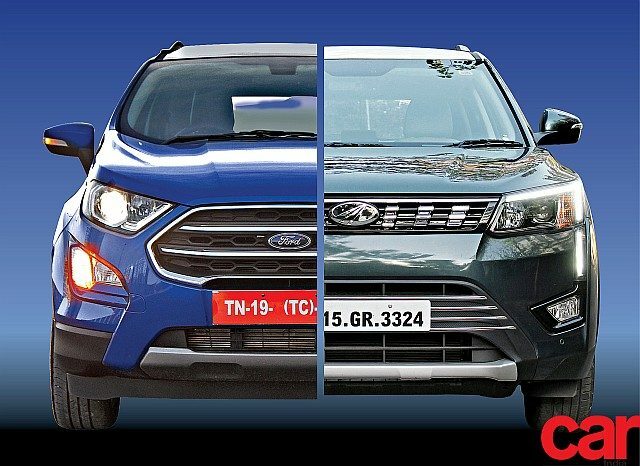 The Polo GT TSI and GT TDI both retail for Rs 7.99 lakh. All prices are ex-showroom, New Delhi. Deliveries for the new Polo will begin by early-September 2014. The new Polo 1.5 TDI is the exciting bit in this line-up. 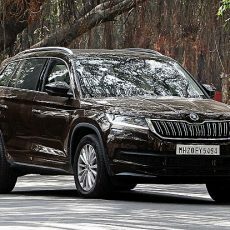 The 1.2-litre three-cylinder diesel is being replaced by a 1.5-litre four-pot that makes 90 PS and 230 Nm of torque which is 15 PS and a whopping 50 Nm more than the out-going motor. All model will continue with the 5-speed manual transmission, save for the GT TSI which receives the 7-speed DSG automatic. The Polo gets a redesigned front end with a chrome strip on the bottom-most slat of the front grille and a chrome garnish around the fog lamps and the lower lip of the front air-dam. The car looks almost unchanged from the back, with a few lines having been tweaked around the hatch. The alloy-wheels have been refreshed, looking snazzy in their new ten-spoke avatar. The interior gets a touch up as well. There is a sleek silver garnish around the central instrument cluster, replacing the dull black on the previous cars. The music system and the air-conditioner controls remain the same. The dials and steering wheel have been modified to reflect the new design of the car. 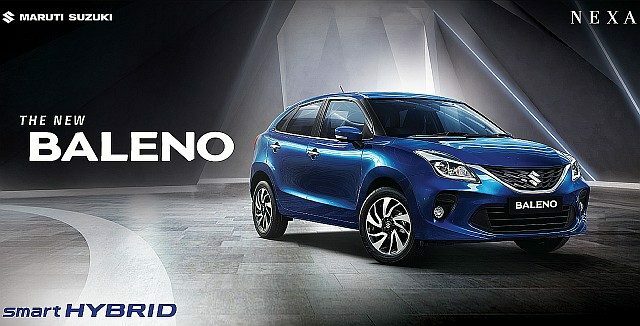 The steering wheel has a flat-bottom, giving it a sporty-vibe. The steering wheel also has audio and Bluetooth controls on it. The digital display now has white back-lighting, instead of the earlier red.